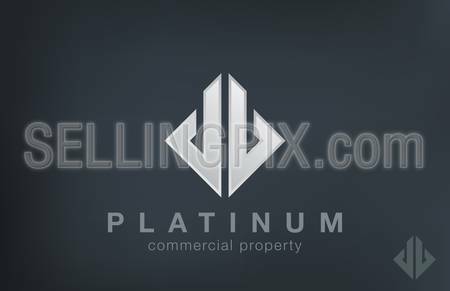 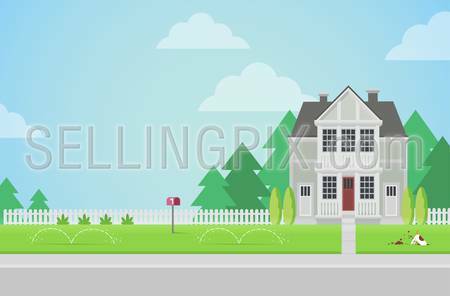 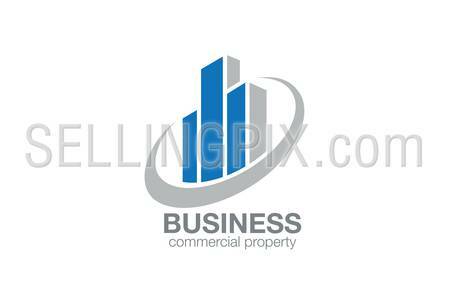 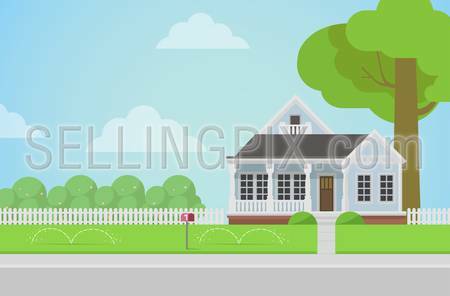 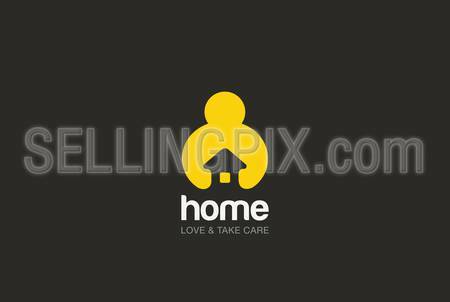 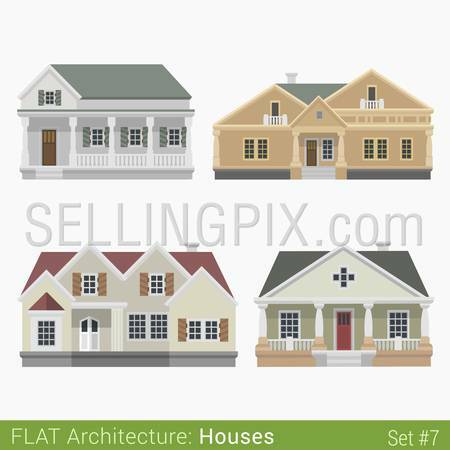 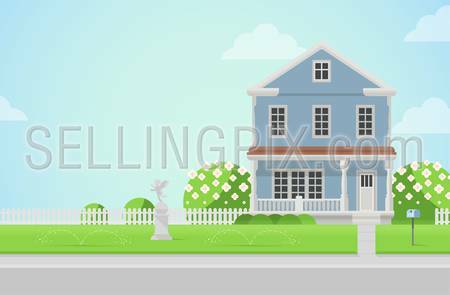 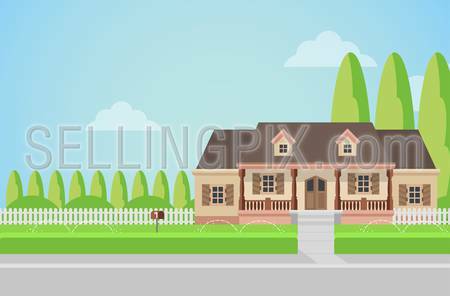 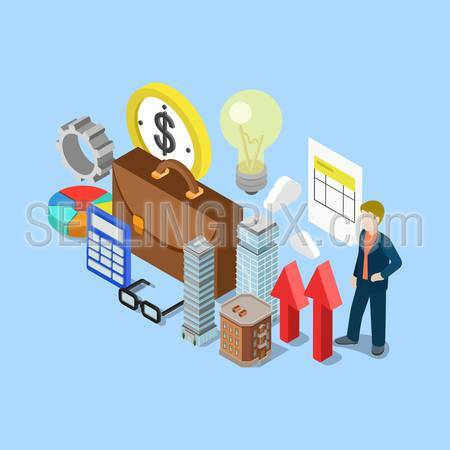 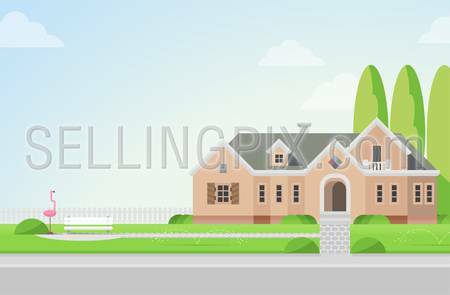 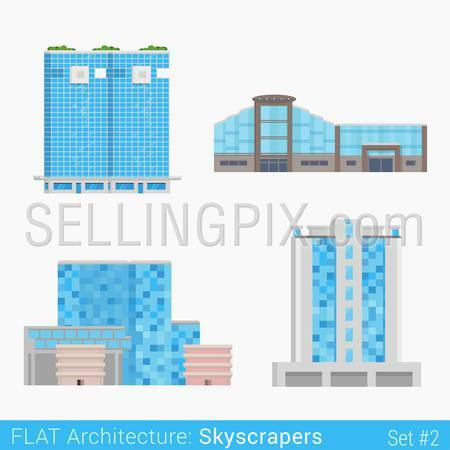 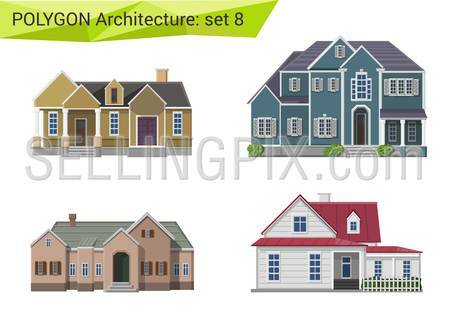 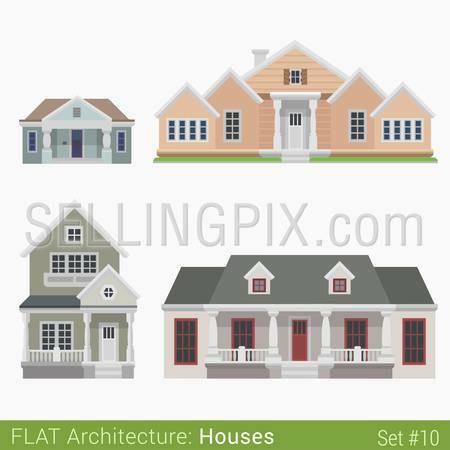 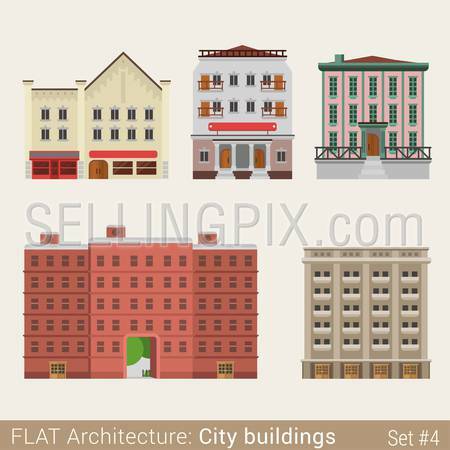 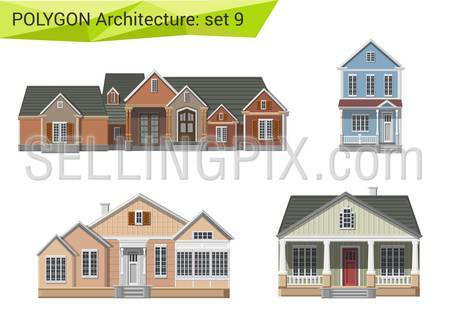 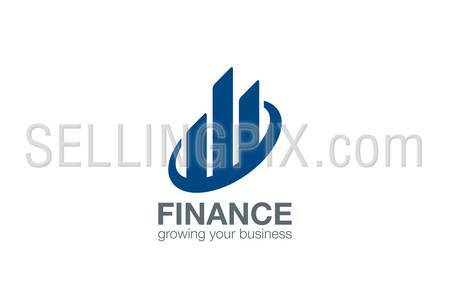 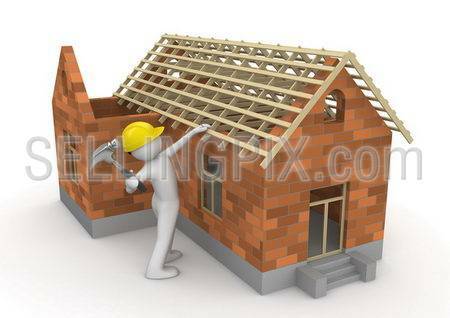 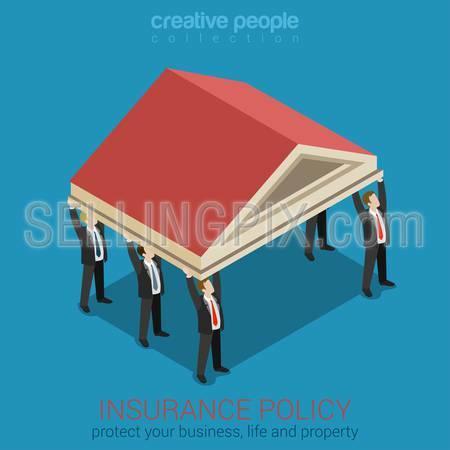 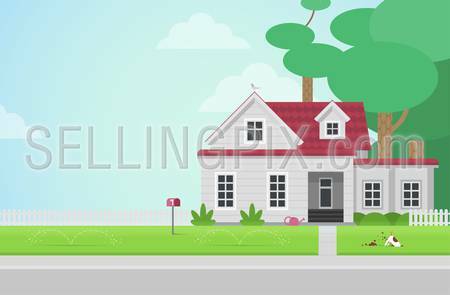 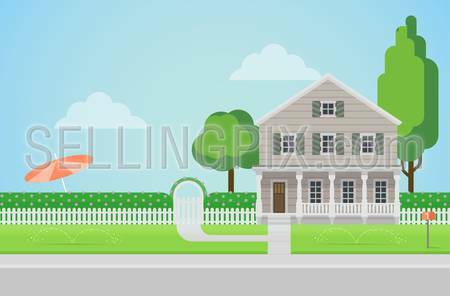 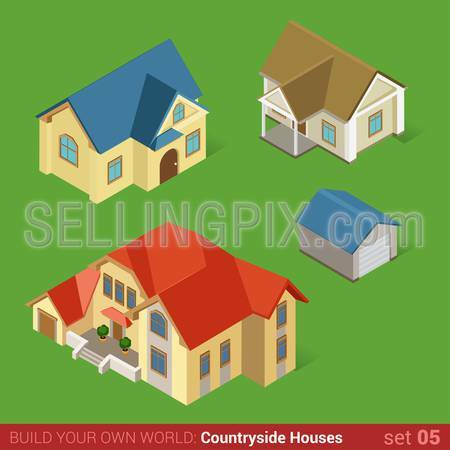 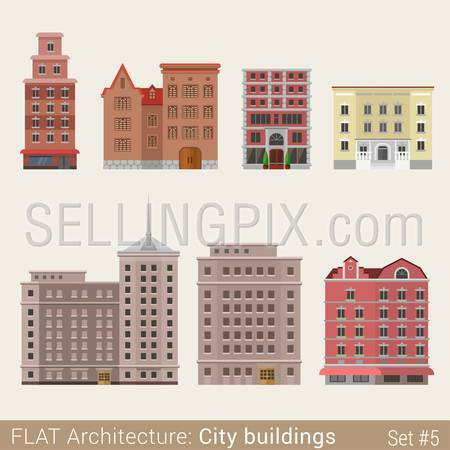 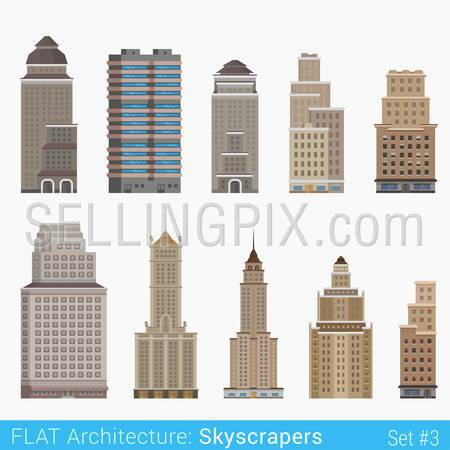 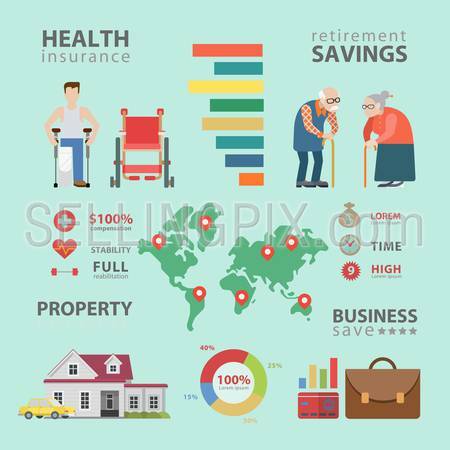 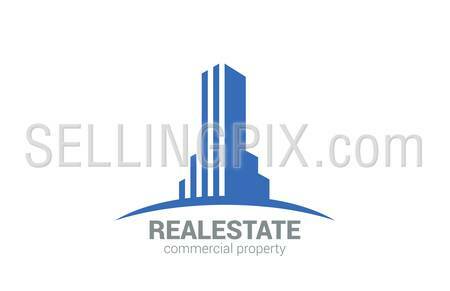 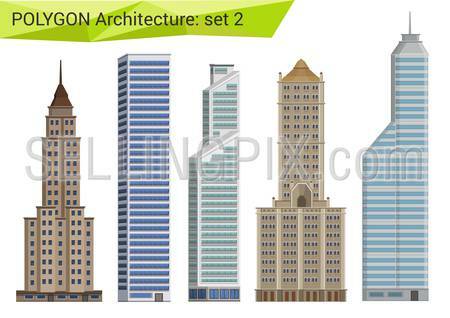 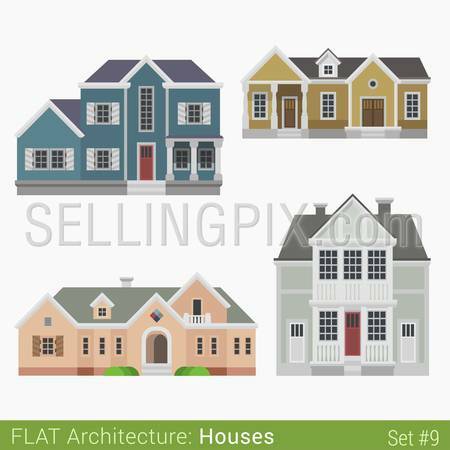 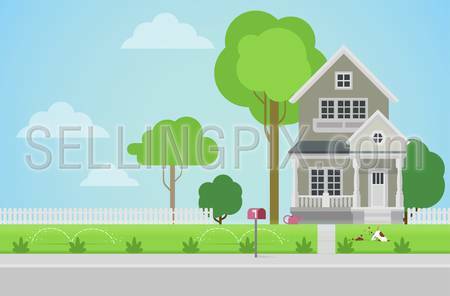 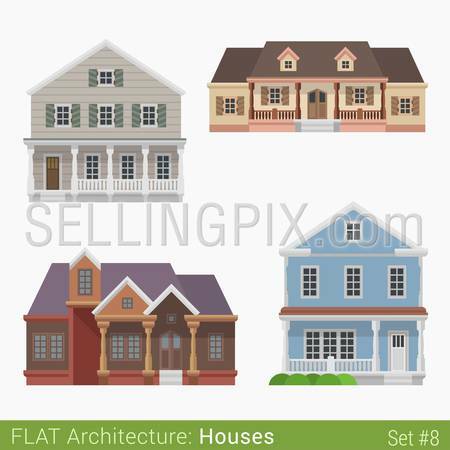 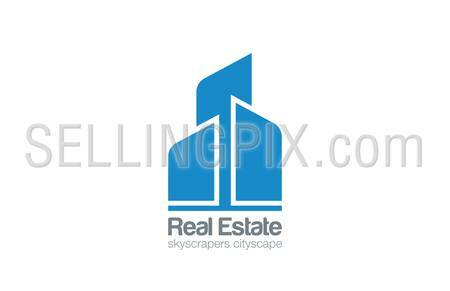 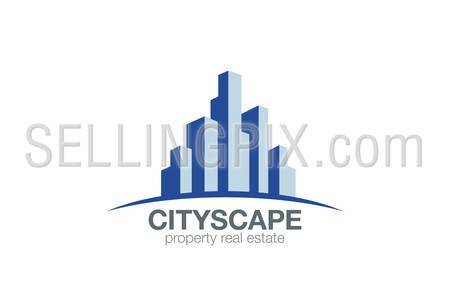 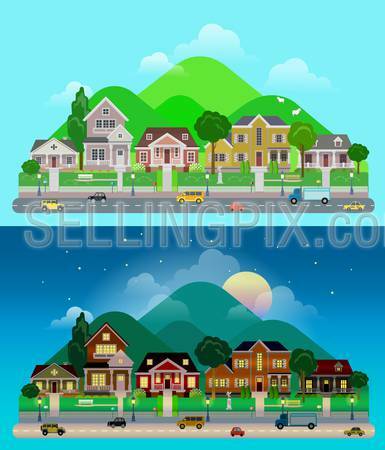 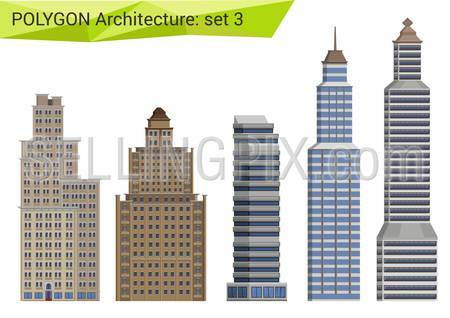 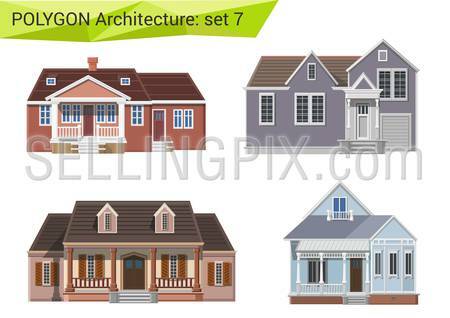 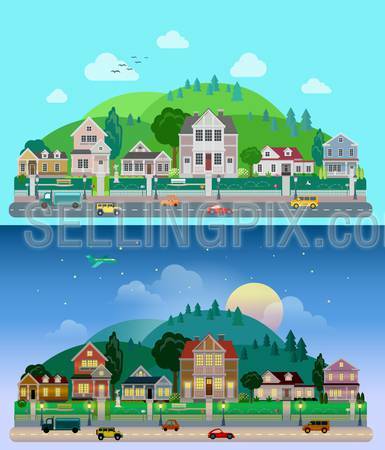 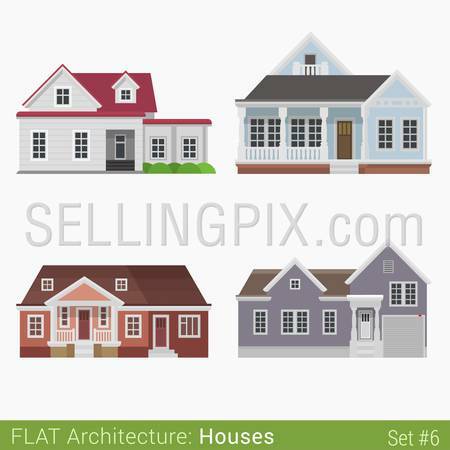 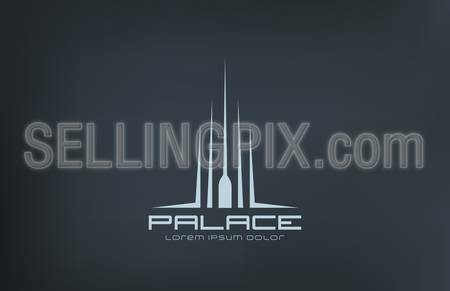 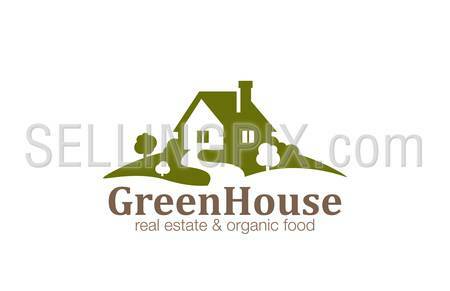 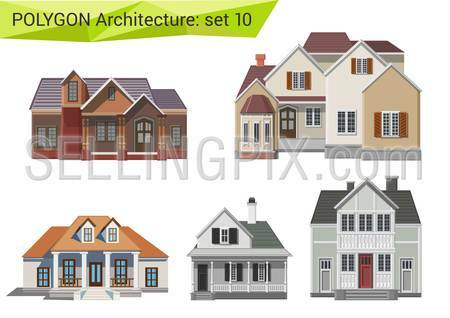 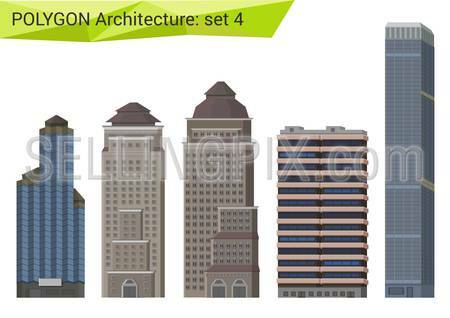 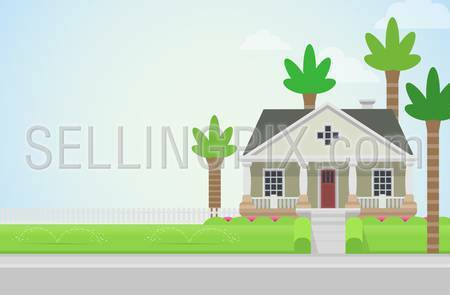 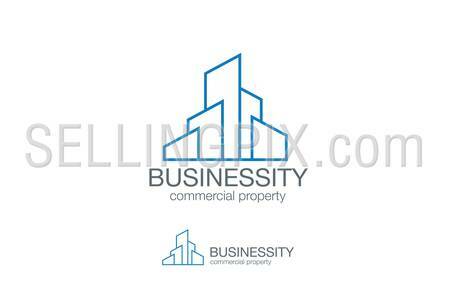 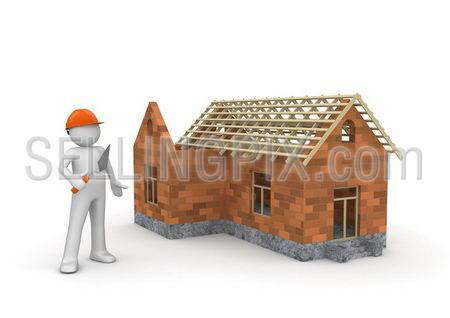 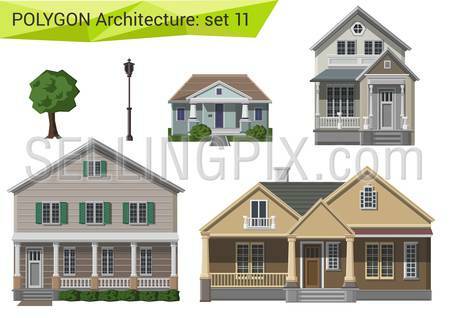 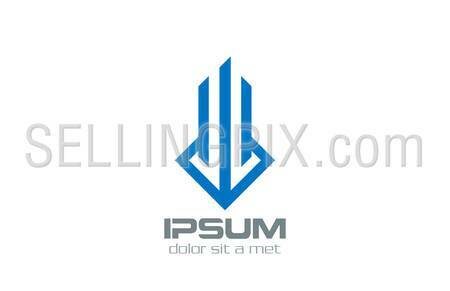 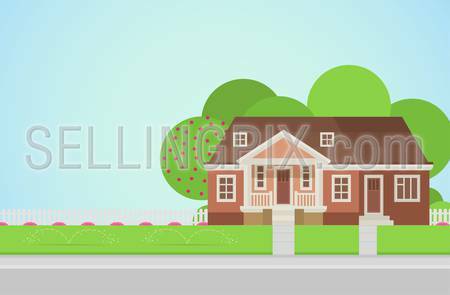 Real estate vector logo design template. 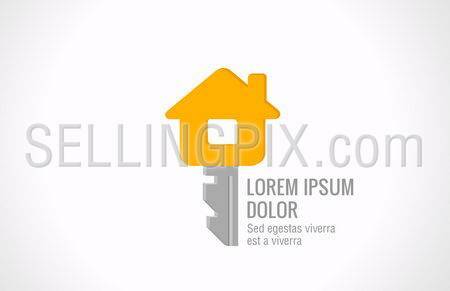 House key creative idea. 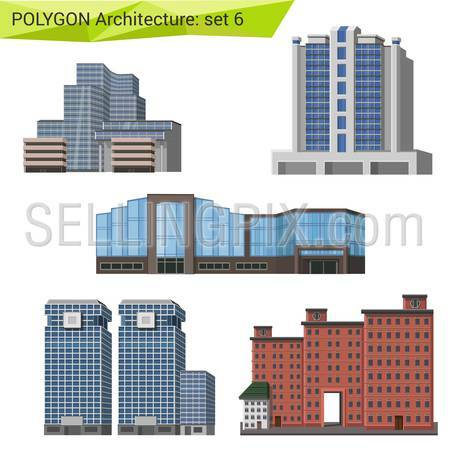 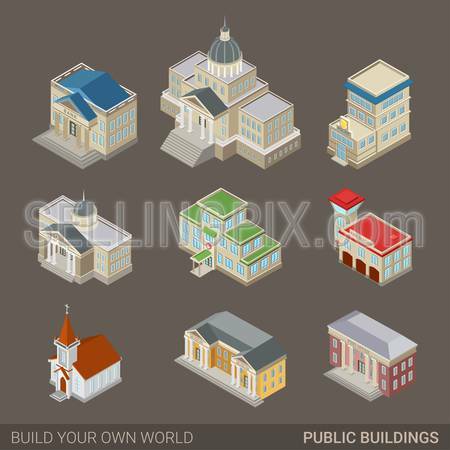 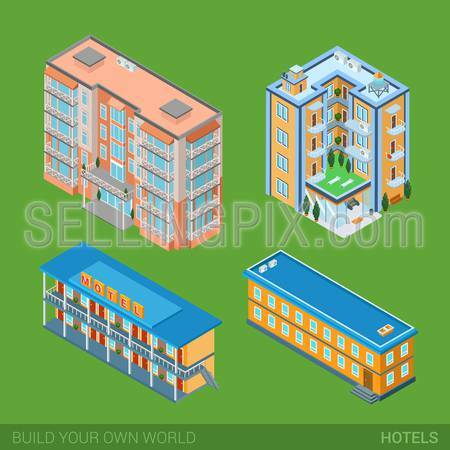 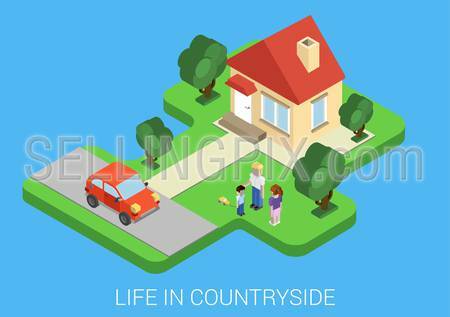 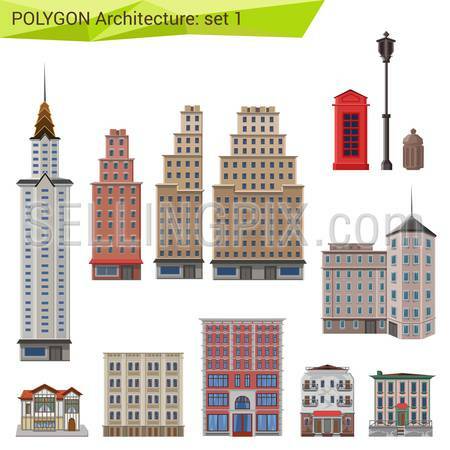 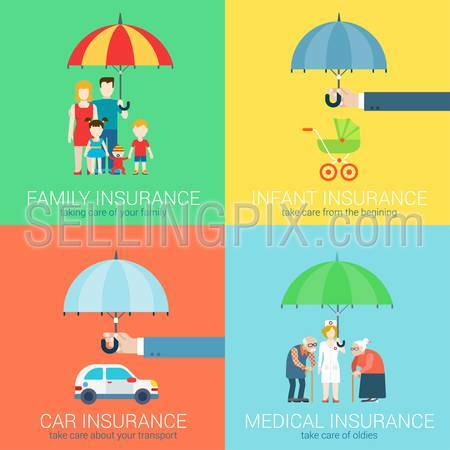 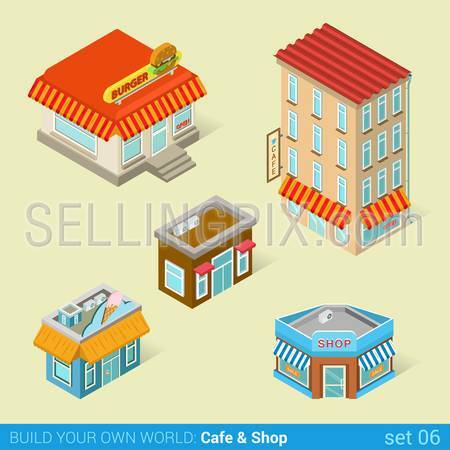 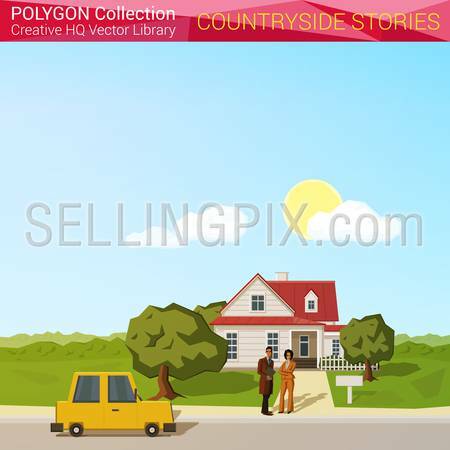 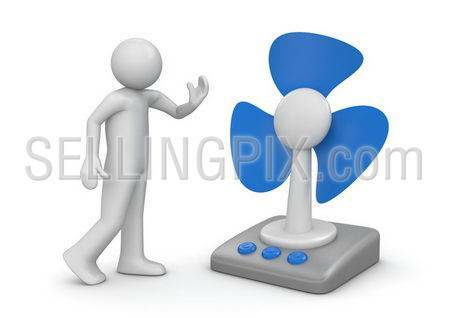 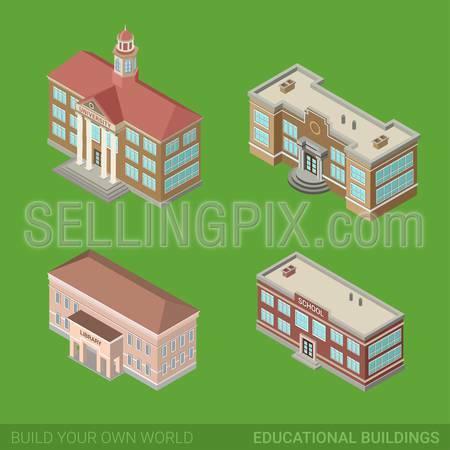 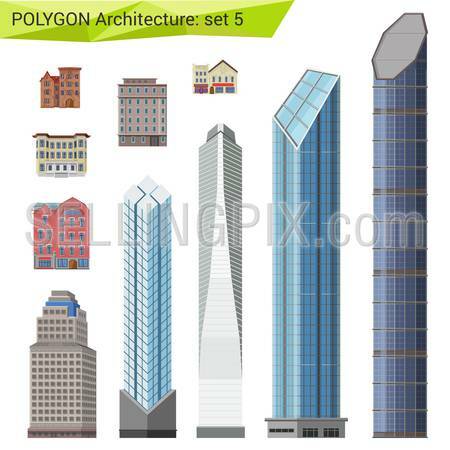 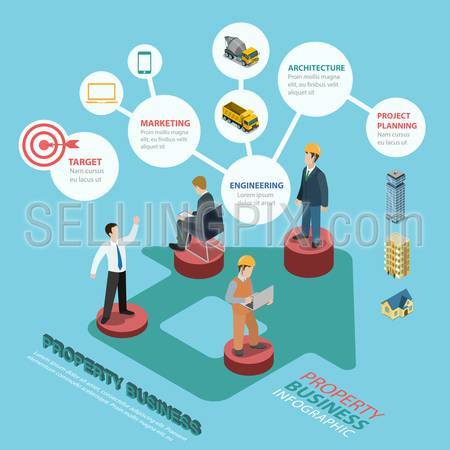 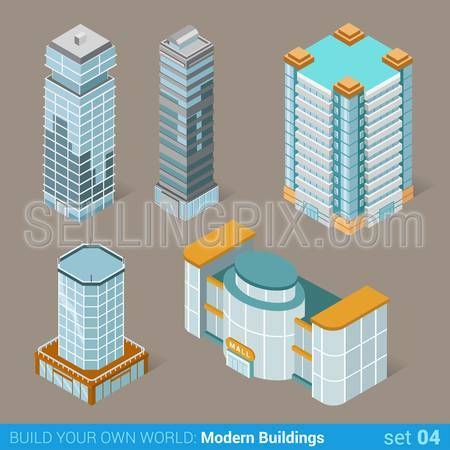 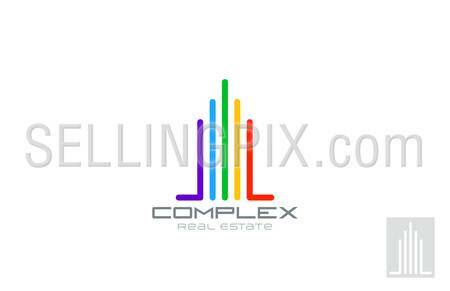 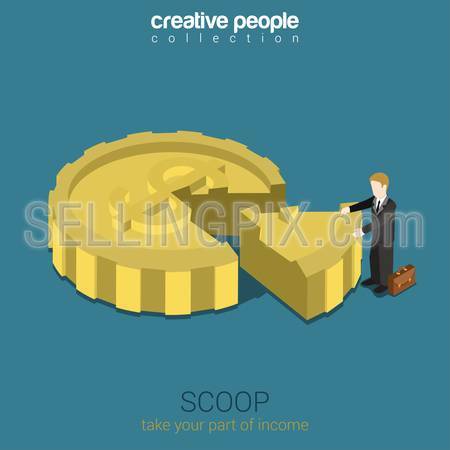 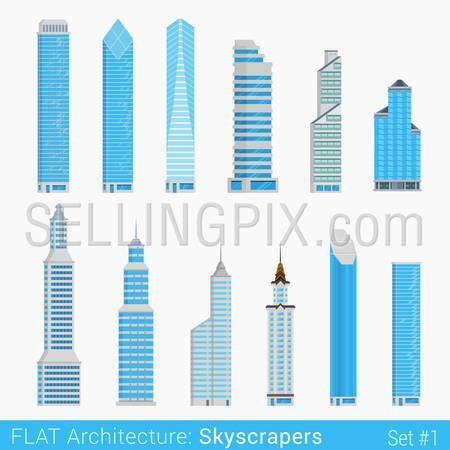 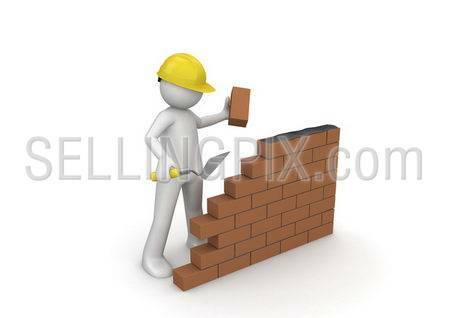 Realty concept icon symbol.